Perfect water systems have always been a pleasure to deal with responding in a timely manner to any request over the past eight years. Customer service seems to be at the heart of their ethos which has proven to be reassuring and a confidence builder for me. 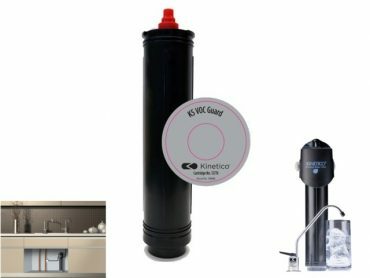 Perfect Water Systems are looking after and servicing my water treatment system for 10 years or more giving me an excellent cost effective service. Staff are well trained very friendly and always helpful. I wish to state that as a long time customer of Perfect Water systems Ltd, I am 100% satisfied with the service. Last year my wife and I had your system Kinetico installed. It works perfectly. Our water is now really soft. All our clothes are now really soft. We also opted for the drinking water unit. Great value and also gives one a huge incentive to drink more water. The quality of the water is excellent. 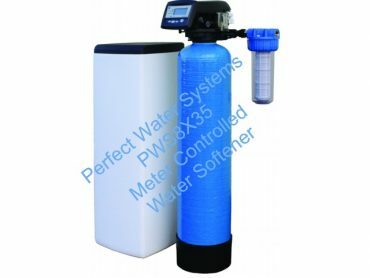 Our experience with Perfect Water Systems, from the first day upon which we made contact with them has been excellent. Each person who visited us really knew what they were about and answered all out questions in a clear and courteous manner. The installation was carried out very efficiently, with the minimum of disruption.The office staff are extremely courteous and efficient at all times. The service arrangements are very well organised. 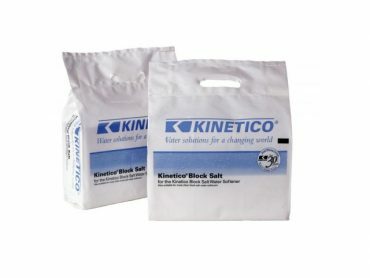 Salt supplies are competitively priced and delivered to our door. To sum up, Perfect Water Systems are a pleasure with which to deal, and a shining example of what a service company (or any other type of firm or organisation) should be. Keep up the good work.